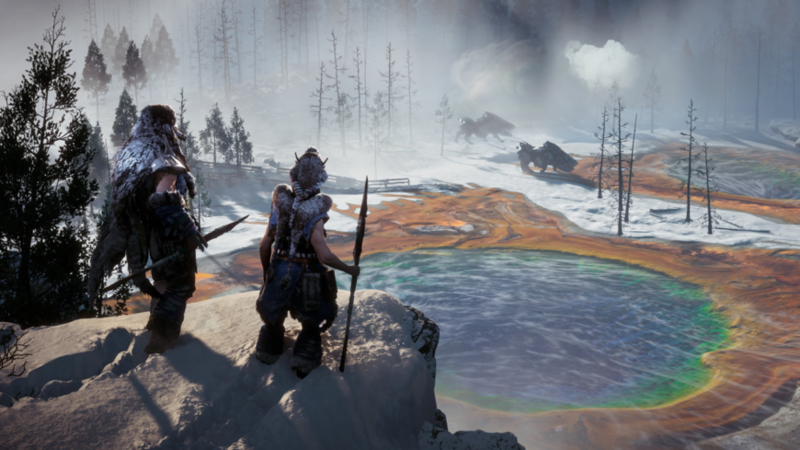 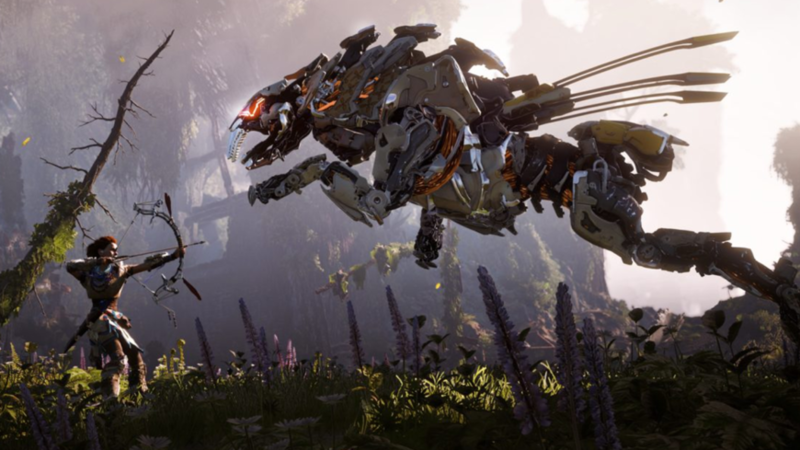 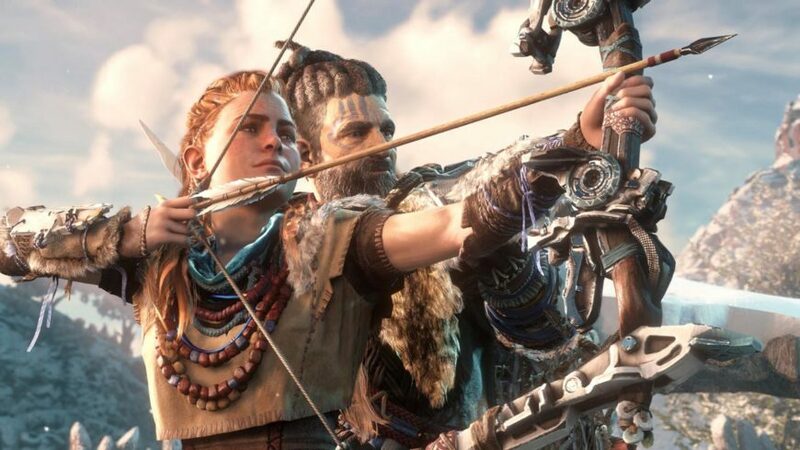 If you didn’t already know that Horizon Zero Dawn is kind of a big deal, developer Guerilla Games has now confirmed that its post-apocalyptic-robo-dino-’em-up sold over 2.6 million copies in its first two weeks of launch – making it the best-selling new first-party IP on PS4 and the Killzone studio’s “biggest debut” ever. 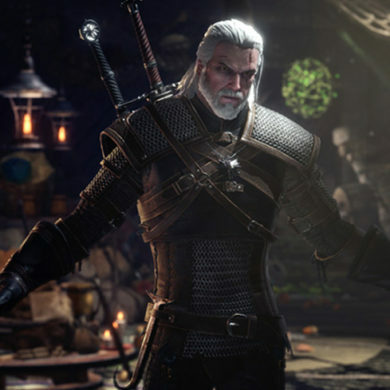 Whether that’s DLC for the game or a sequel is a matter of speculation for the moment, but in a recent Q&A session on Reddit, the developers managed to avoid talking about DLC entirely, despite about a million questions from fans. 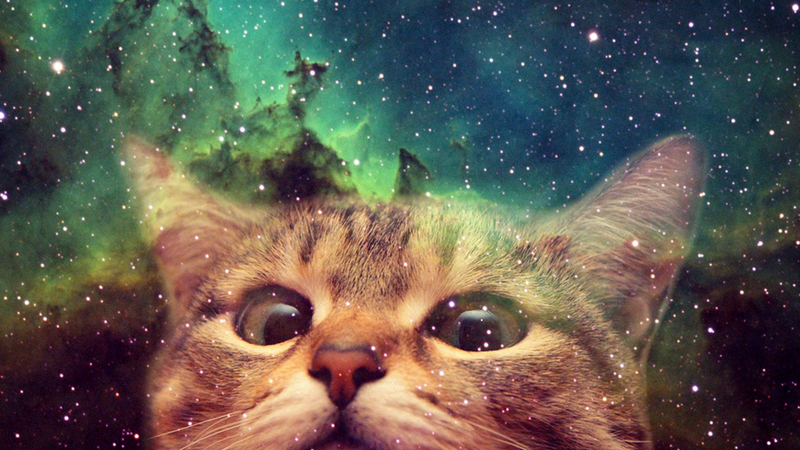 So that means something or… it doesn’t.